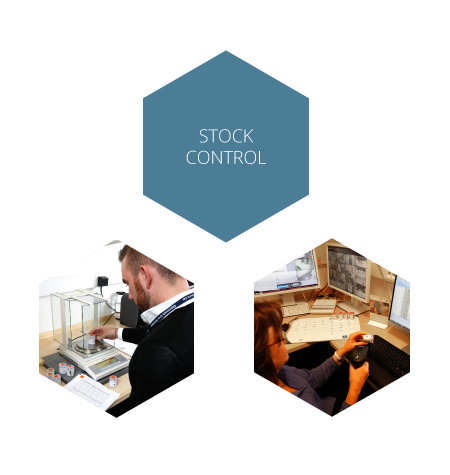 The control of daily production records and the management of diamond stock control systems. All production is continuously tracked from the mine up until the sale of the parcel on tender. It can also be monitored remotely by the client.